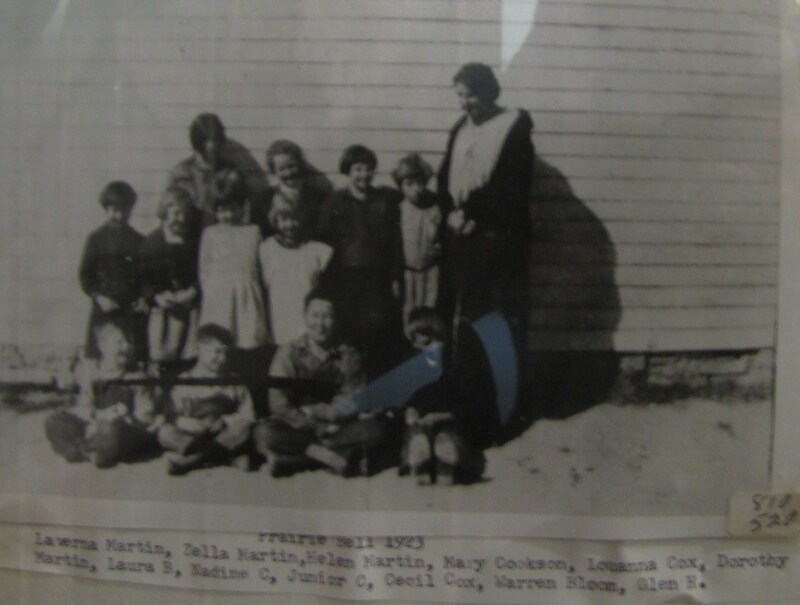 My dad, Clyde Martin, attended Prairie Belle, a one-room school in the 1930s. He was one of four generations of the Martin family to attend the small Greenwood County, Kansas school. The school existed for sixty-six years, starting in 1886. It cost $450 to build the school in those early days. My family had the school records, since the Martin family was active on the school board and served as the treasurer for the school. My mother combed through these to write a history of the school. 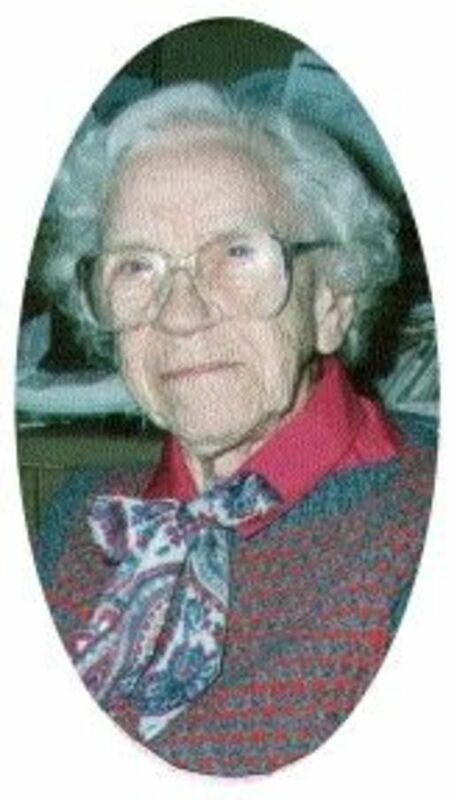 In addition, she interviewed a number of former students of Prairie Belle school, including her husband and her sister-in-law, Dorothy Jones. A few years ago, the family donated the records to the Greenwood County Historical Society in Eureka, Kansas. Here's a glimpse inside a one-room prairie schoolhouse in Kansas. Although the school building is gone, the memories remain. 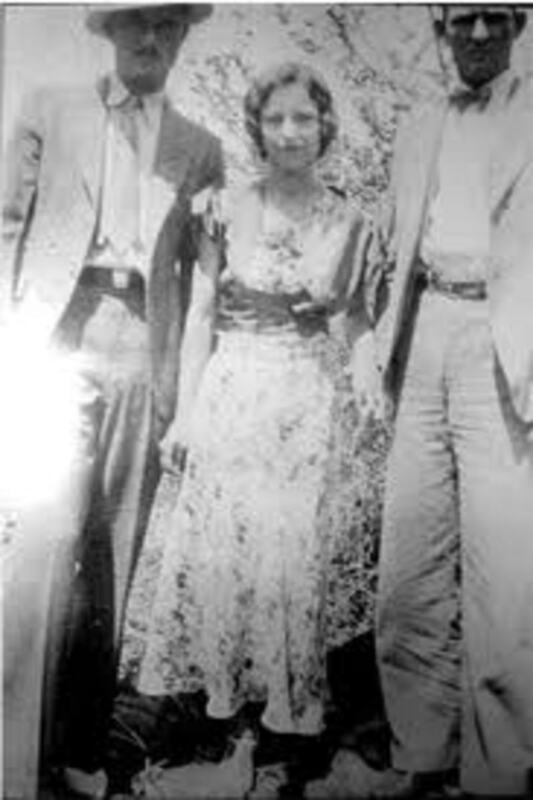 Clyde Martin grew up in Greenwood County, Kansas in the 1930s. A hard-working man, he started out farming like his father, but switched to oilfield work to support his growing family. Roughneck, Driller, Tool-Pusher were some of his job titles during the years in the El Dorado oilfield of south-central Kansas. After retirement, he had time for fishing, gardening, selling at the farmer's market and many other activities. 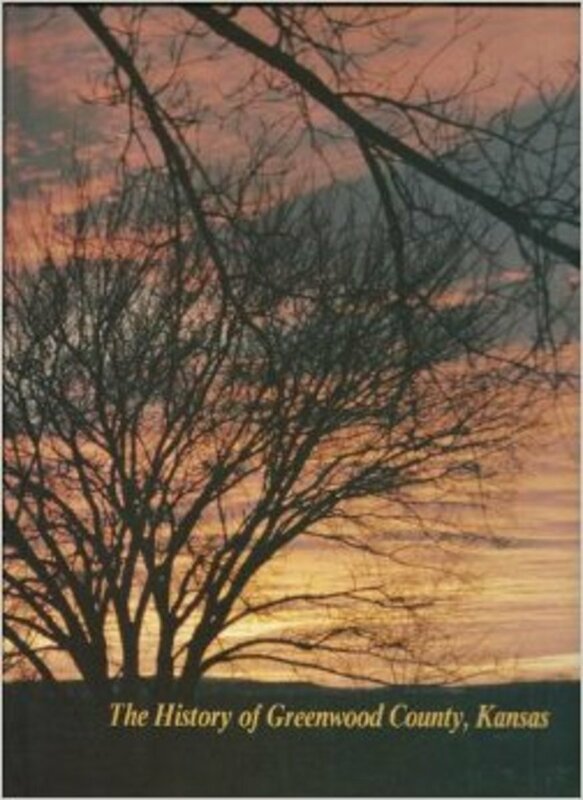 The book also traces the Martin/Joy/Kennedy family history in Kansas. It brings alive Douglas County, Greenwood County and Butler County history ranging from territorial strife to the El Dorado oil boom. This is the black-and-white paperback version and there is a heritage hardback edition also that includes some color photos. Clyde tells a story about an unusual accident he had at school that required a trip to the doctor's office in Madison for stitches. "One lunch hour it was my best friend's turn to ring the bell. I slipped around the school and crept up behind my friend and jumped at him yelling BOO. Well, I scared him so bad he slammed the bell back over his head and connected with my head, resulting in a bloody mess and two extremely excited kids." If you wander enough antique shops or check on eBay, you'll find a vintage school bell. They've also been reproduced as a more affordable memento of the good old days. Just don't whack anyone on the head with one. These can be decorative as well as useful (ring the bell to call everyone to dinner or train the dog to come in from the yard with it). This book takes you back to the days of the one-room school showing how education from pioneer times up through WWII was in many communities. In the midwest, it was the farmers who set up the schools, raised money for them, built them, sat on the school boards, and boarded the teachers in their homes. Their children benefited by improved literacy and improved lives. What a treat to see the vintage photos of the old school rooms, the pot-bellied stoves, the children trudging to school or riding their horses. The community social life revolved around these schools with box suppers, Christmas programs, and other events. I find these old schools fascinating. If you want to read more, here are some great links I uncovered. Learn about the architecture of these schools and check out the vintage photos. This site fascinated me. 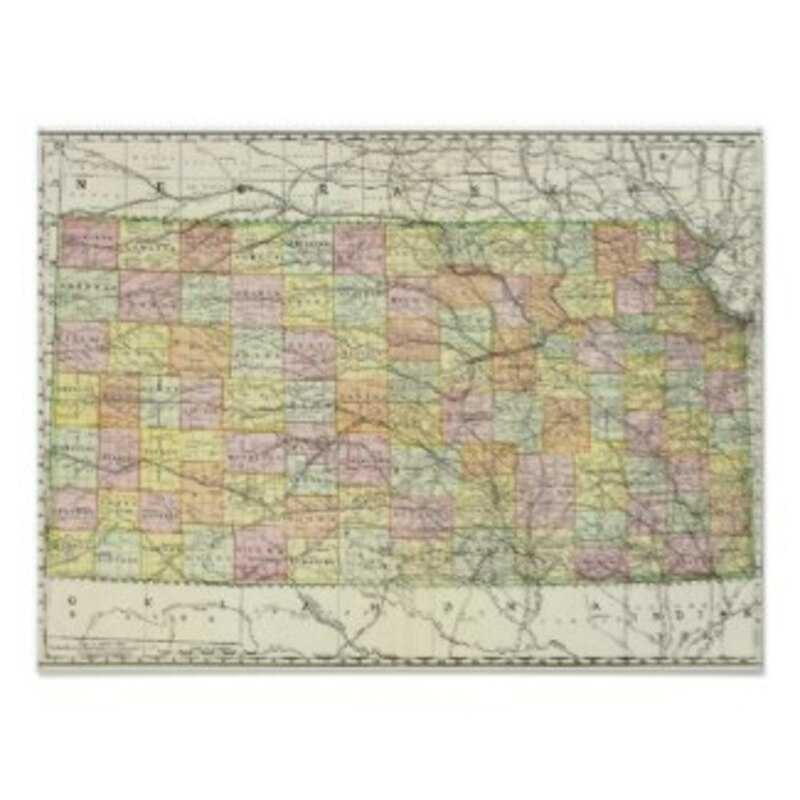 It has links arranged by state to quite a few old schools including ones in Kansas. There are sections of school memories and lots of history. This is a nationwide listing but has some Kansas schools listed. Written memories of these schools. 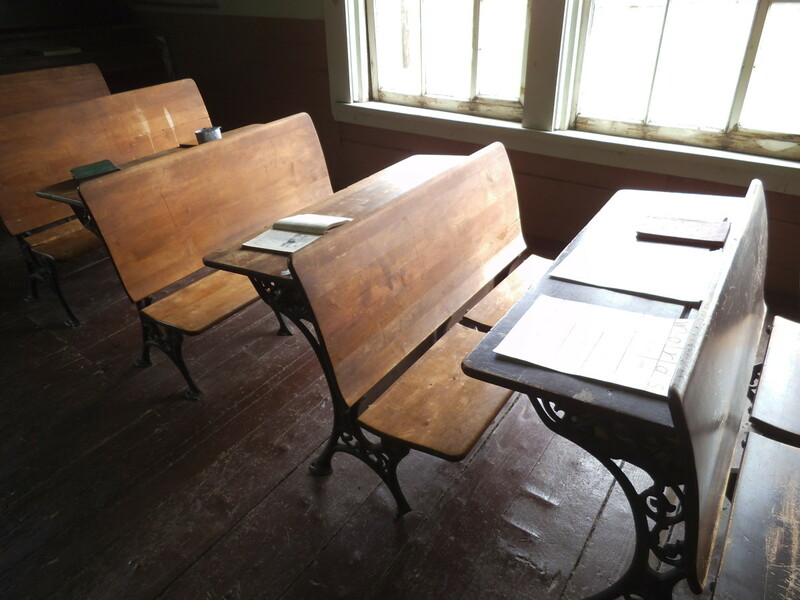 Plan some day trips to one-room school houses near where you live. If you don't live in Kansas, maybe a longer trip is the way to go. 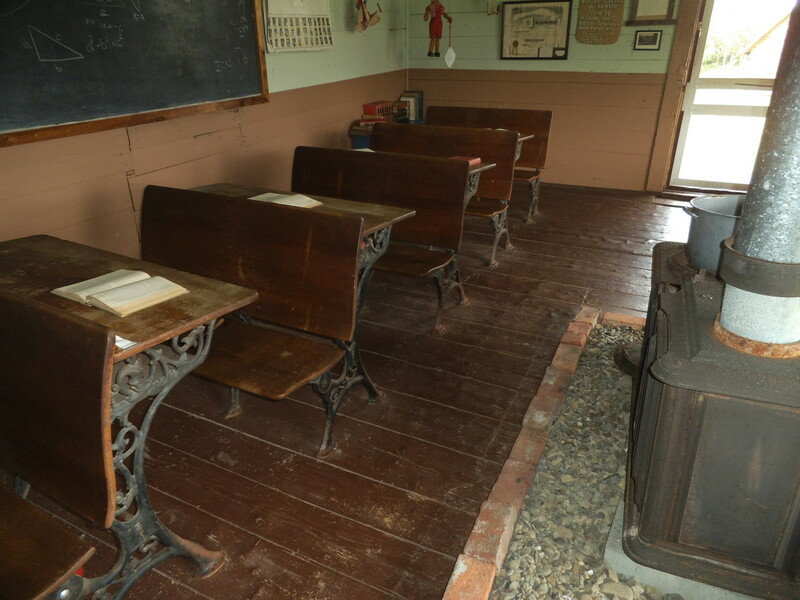 The museum has a recreated interior of a one-room school. It consists of a restored one-room schoolhouse, outbuildings and a visitor's center featuring an exhibit on Kansas'one-room schools called "Just Plain Simple: The One-Room School in Kansas." We used to have a set of these and when I was a kid, we played "school" for hours. One of us was the teacher and the others were the students. Lots of fun. They can also make a great vignette in a room. Add a school bell and put some dolls in period outfits on the seats. 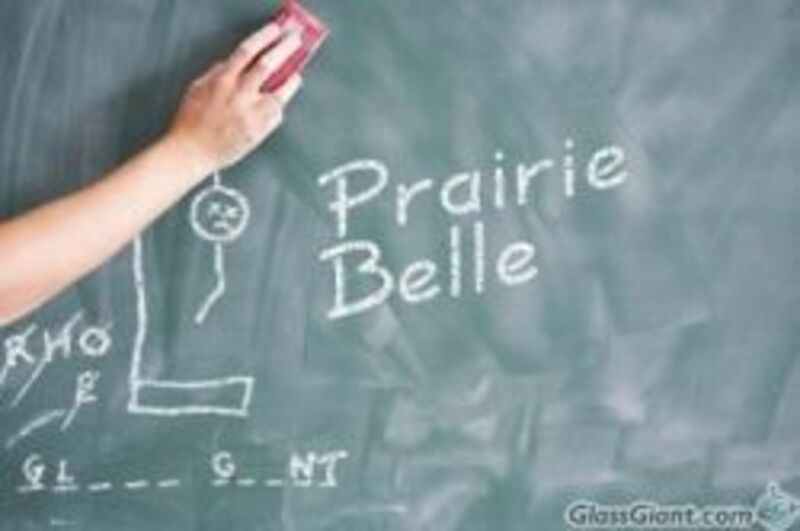 This is not Prairie Belle School, but it gives you an idea of what the school day would be like. It's rare to have film from that period, so the quality isn't super, but still interesting. "All we had to drink was water and lots of it carried in from the cistern in the school yard. We used a long handled dipper to dip our drinks from the bucket" Clyde's sister, Dorothy, remembered. In 1928 the community bought a watercooler to put the water in and everyone brought their own cups but the water still had to be pumped from the cistern. 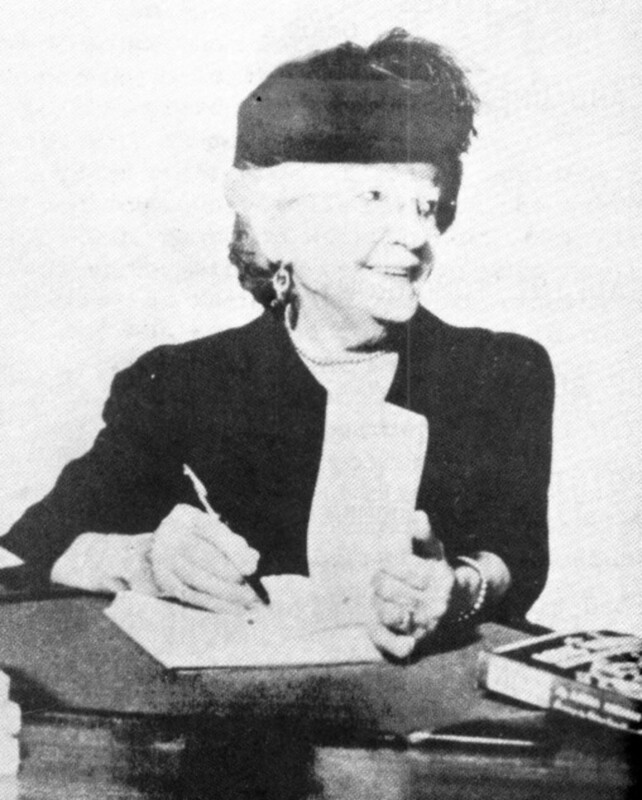 Dorothy concluded, "We ate at our desks unless the day was extremely cold, then we huddled around the stove. On hot days the teacher went outside with us to eat in the shade of the only tree!" The Madison News on February 3, 2011 featured a story that it originally ran 50 years before on February 1, 1951. It was in the Looking Back column. "The District 102 (Prairie Belle) school house was sold to Chris Sauder at the auction held Saturday, Jan. 20. 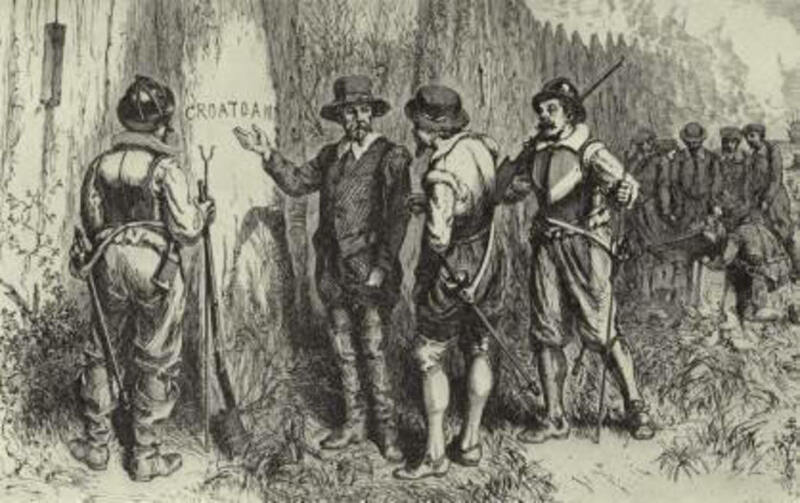 The land went to Parker Cox. A good crowd was present according to Roy Richards, District No. 79 school board member who clerked the sale, and the district realized a total of $641, of which one building brought $490. 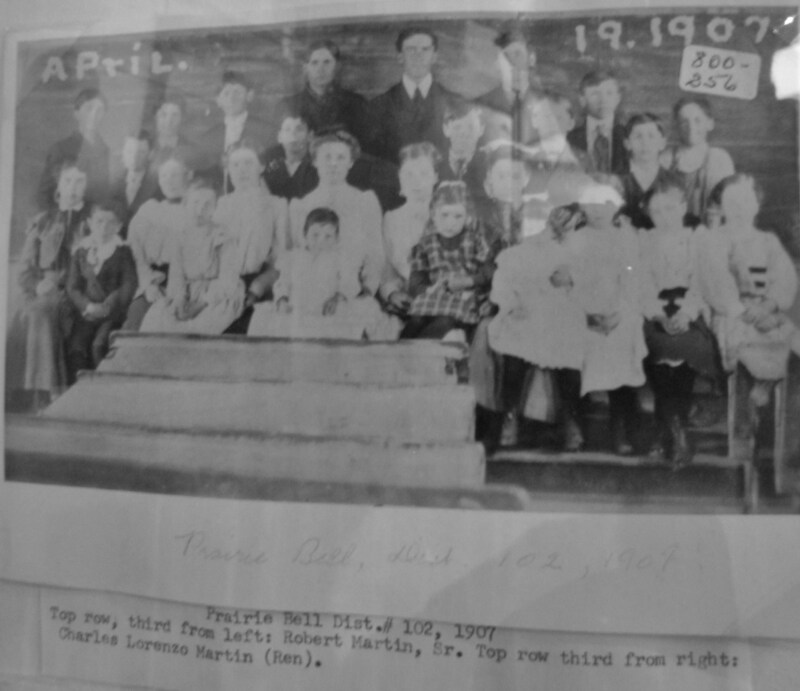 One of the furnishings which was not sold was a religious picture which had been given to the school in 1935 by Miss Verna Brumbaugh who taught her first term of school there in 1890-91. The picture, a head of Christ, had hung in Miss Brumbaugh's school room during all her teaching career which included 21 years as second grade teacher in Madison, and was given to her first school after her retirement in 1932. At Miss Brumbaugh's request it will now hang in the Madison eighth grade room. She also taught eighth grade in Madison for three years." The school buildings and property were advertised in The Madison News on January 18, 1951. "Roy Richards, clerk of the Madison school board has advertised the property formerly belonging to District No. 102, for sale. It will be sold at auction to the highest bidder at the site. 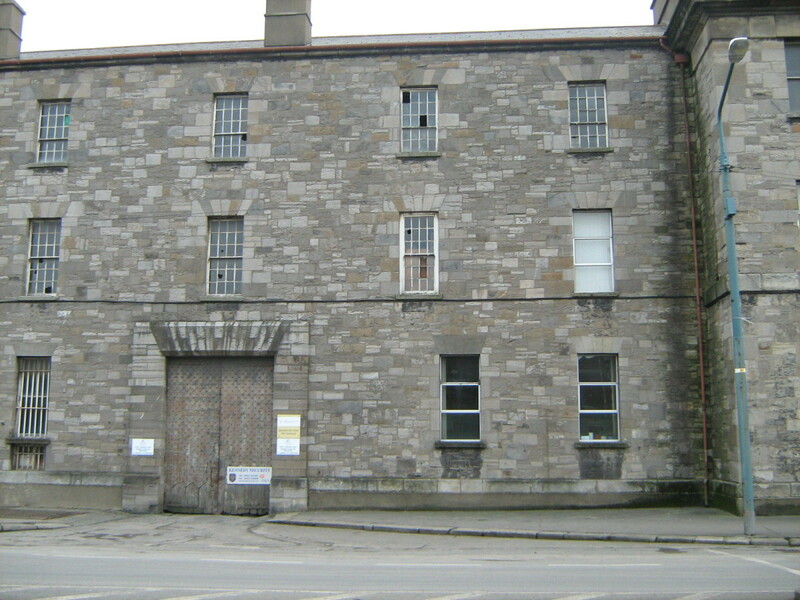 Included in the sale are the school building, 2 outhouses, coal shed and some of the contents of the school building. District 102 was recently consolidated with Madison district." This history has a volume one and a volume two. Get whichever one you can and keep searching for the other one. Lots of history and genealogy information in these books. 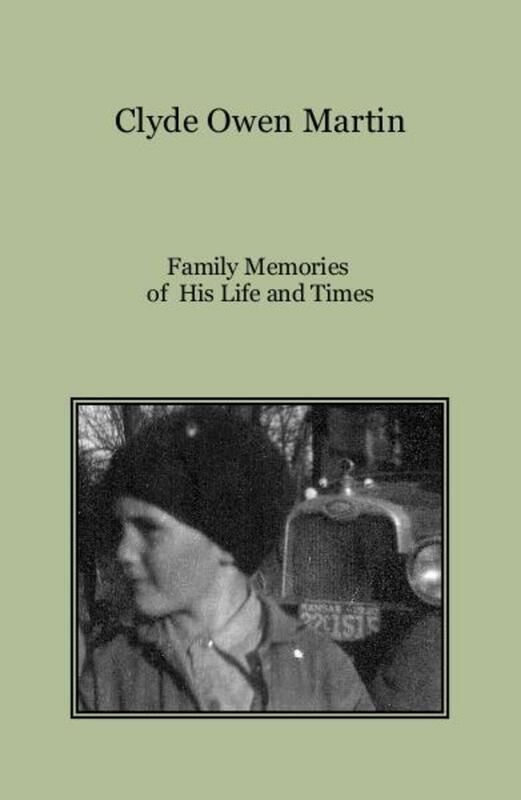 My mother contributed the sections on Prairie Belle School and also the Martin and McGhee family essays. 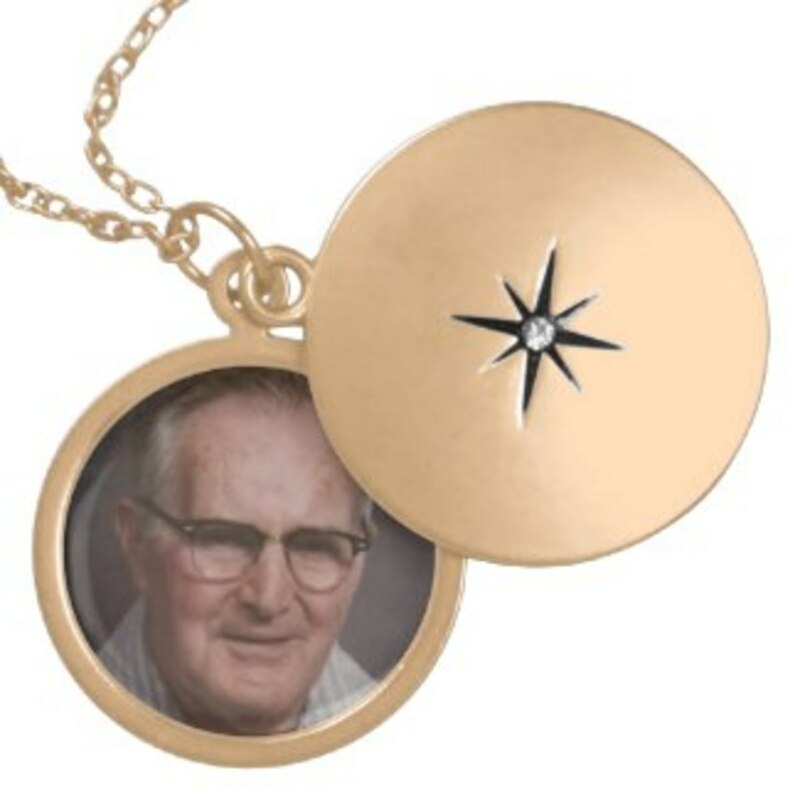 Thanks, Dad, for the Memories! Lovely way to preserve these special memories. 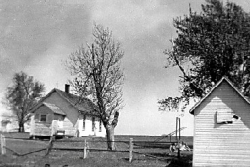 Love stories of one room school houses. A great way to keep history alive, and yes, I enjoyed it. Very cool. 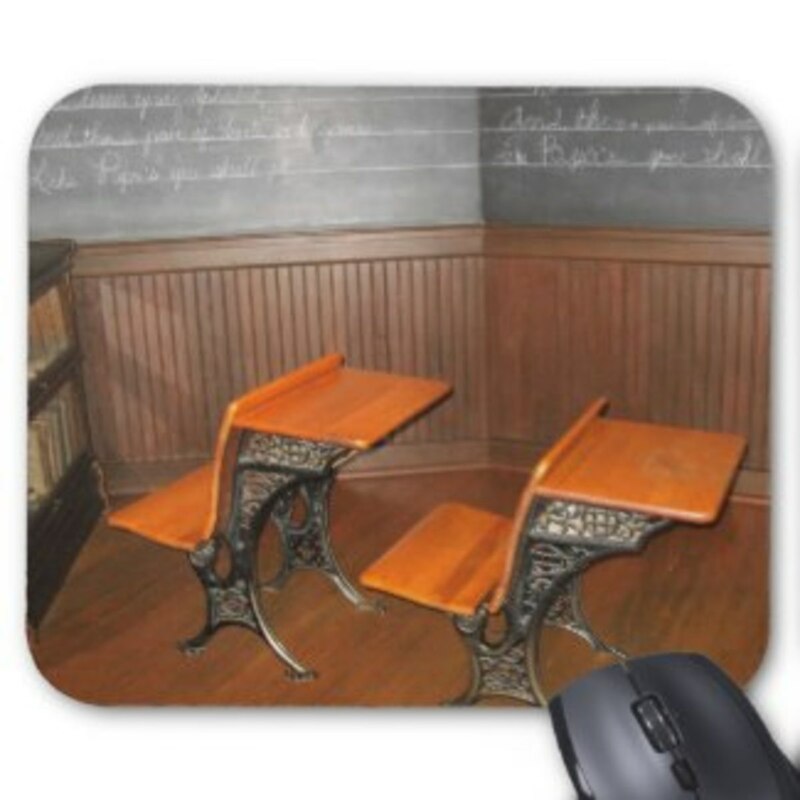 We have a vintage bell and antique school desks like those pictured. @ChristyZ: That's great that you the children get a sense of how things were in the "good old days." This is a very interesting article. My children's public school takes the children to the local pioneer village so they have the chance to experience the one room schoolhouse first hand. They also tell the children stories of how the children were punished for things like having dirty fingernails, writing with your left hand, etc. Back then kids respected (or at least feared) their teachers. Terrific lens! Love the idea of a one-room schoolhouse where the older kids helped the little ones. I think those kids learned a lot more in many cases than kids do today. @Brandi Bush: I have a cousin in Kansas that owns one. She and her husband lovingly restored it and furnished it like a museum. @heytoto: It must have been challenging for a teacher with multiple grade levels to teach. These country schools did a remarkable job educating the rural population though. @Virginia Allain: I always liked to listen to the older kids having their lessons with the teacher (when I was supposed to be doing my own work at my desk!). Their lessons seemed much more interesting than mine! 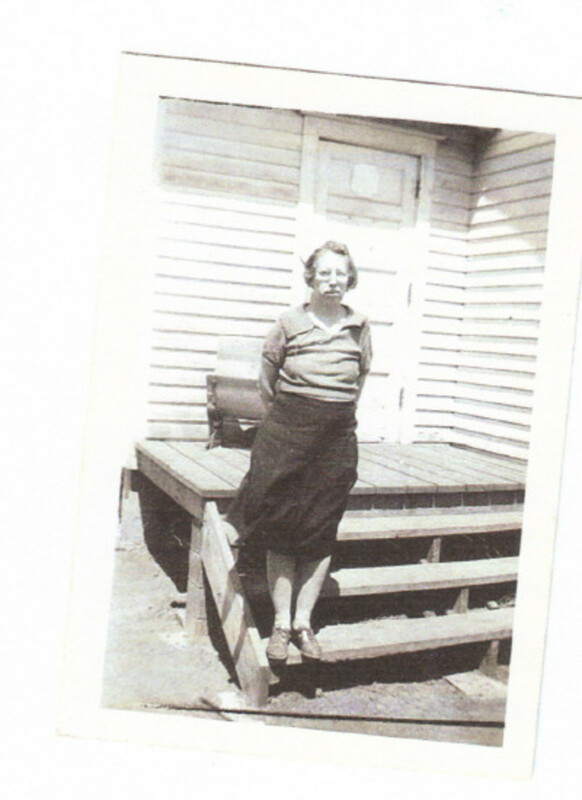 My mother went to a one room schoolhouse in Kentucky. SquidAngel blessings. 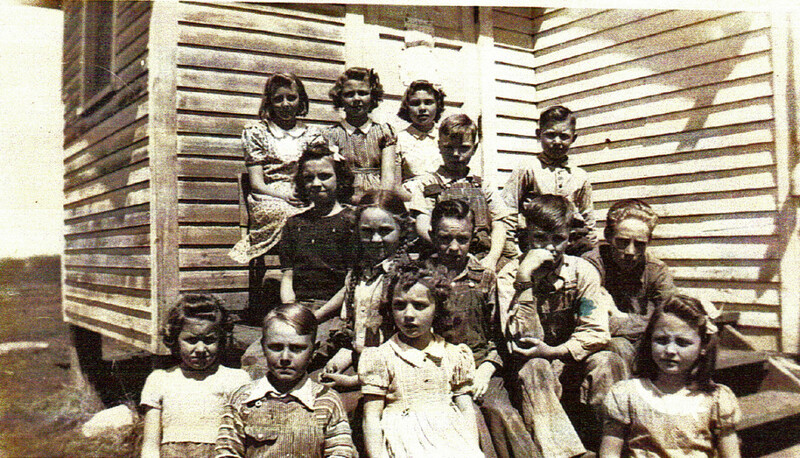 Both my parents attended a one-room school, and they both remembered those days with joy. I went to a one room school in Michigan. It was a special time. It is still operating today for the kids of Copper Harbor. There is a picture of it on my lensography. I remember the old school desks too. I always hoped one of the mean boys didn't sit behind me! I am glad your family kept such good records. Thanks for sharing. @mbgphoto: I went to a two-room school in the 1950s/60s. The teacher had four grades to teach and it actually worked quite well. While one grade was instructed in a subject, the other grades worked at their desks on assigned work. I always enjoy reading your small town Kansas lenses. It is amazing how they held school in those small buildings with all the classes in one room!